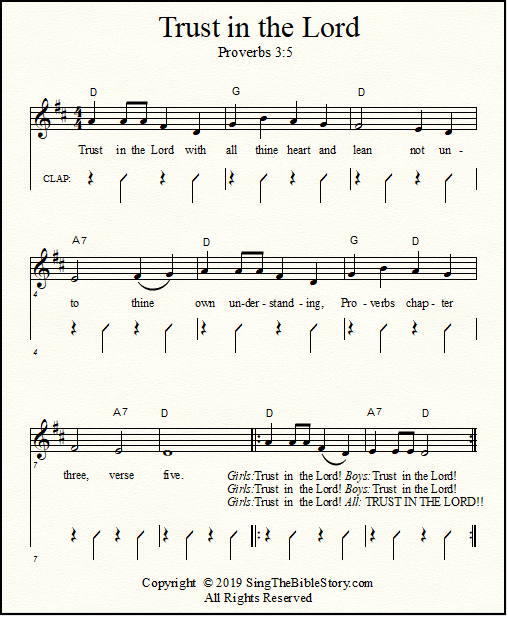 Church hymns - lyrics, sheet music, guitar chords and tabs for your worship group or Sunday School class, all in one place! 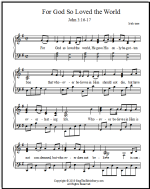 I've just gotten started on music for this page, but eventually there will be arrangements for many old standards as well as hymns you may never have heard before! 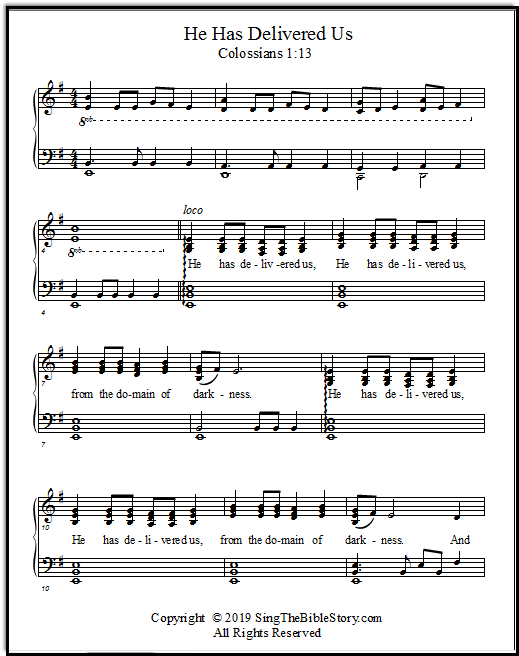 Check out the piano sheets in several keys. 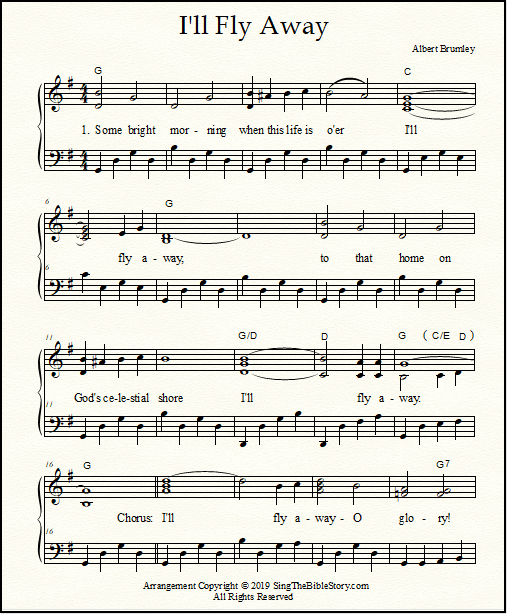 This is a very pretty arrangement, which uses more chords than are ordinarily found. 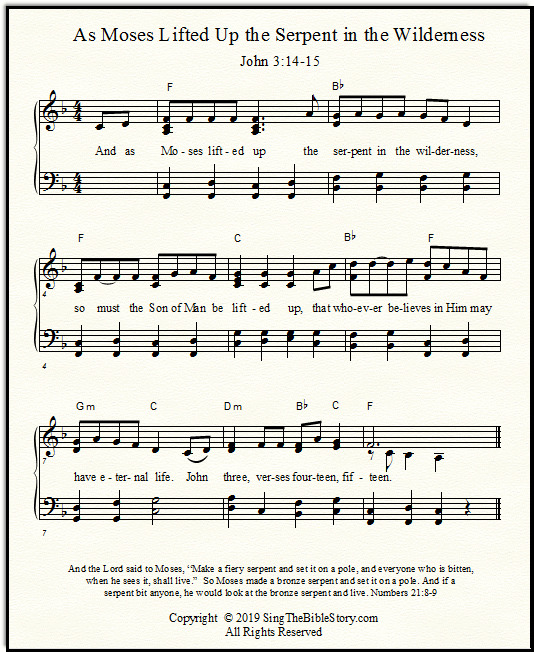 These hymns are free to download, print, and use for your worship group. 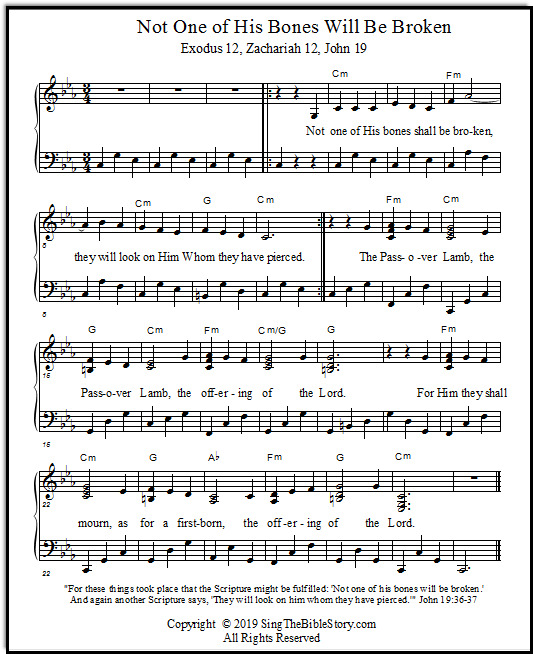 An old-fashioned but still relevant hymn which speaks of the soul's desire for a "field of endless day." 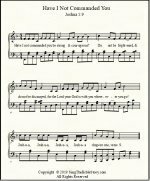 It is a gentle and beautiful song about what lies ahead for Christians, and is a comforting hymn, suitable for funerals. 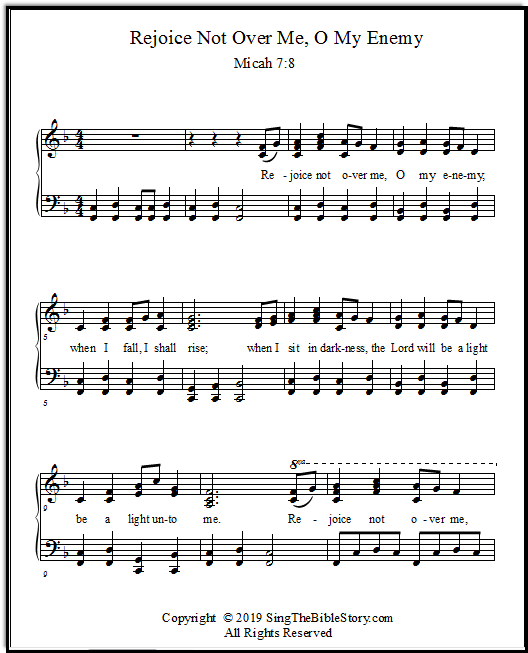 I believe this song comes from the Shape Note tradition. 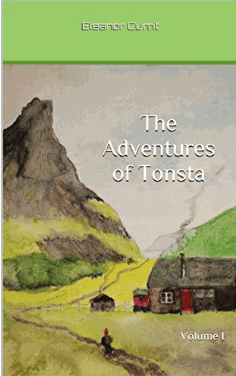 This is an energetic and surprisingly pretty arrangement of this favorite old hymn. 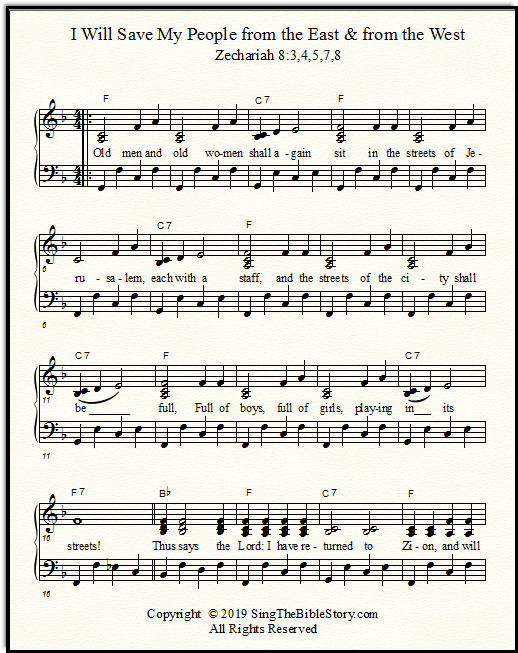 Though it is commonly sung at funerals, it is fun enough to play at music festivals, too. This is a Bible verse, made into a song. "You will not abandon my soul to Sheol, nor suffer your Holy One to see corruption." 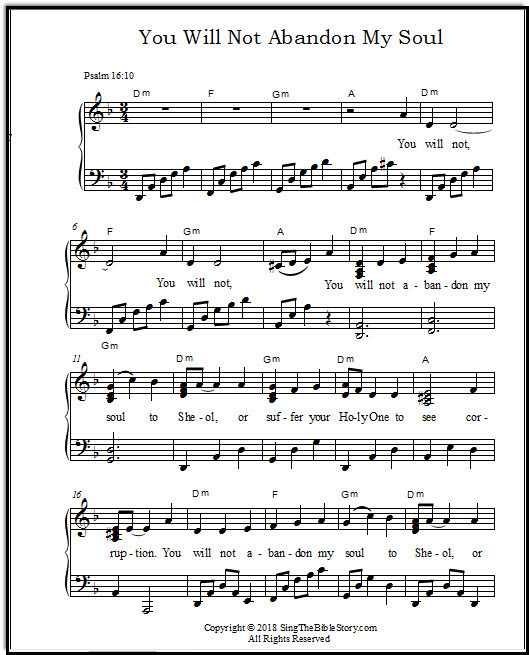 A beautiful melody, and comforting when confronting the loss of a loved one.